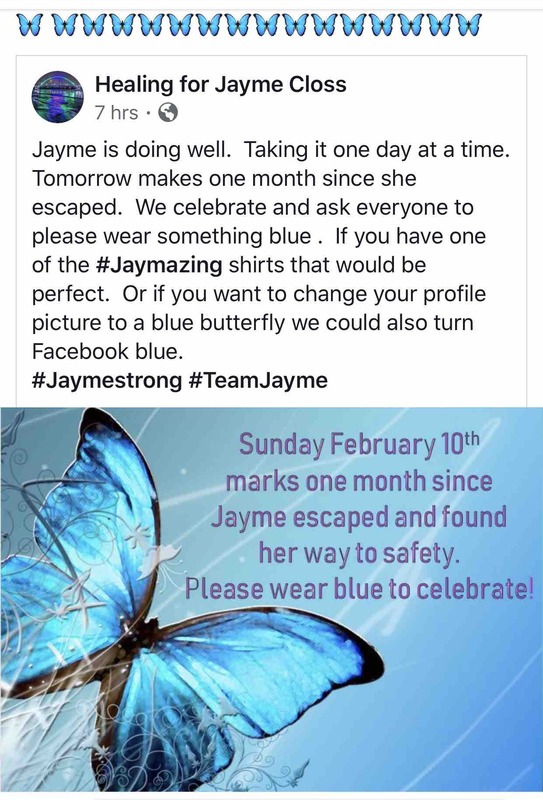 ❣️ People around the world continue asking for an outlet to be able to come together and support Jaymes family. The response is overwhelming! Thank you for contributing to the ongoing cost & necessities to help Jayme and her family on their way through recovery! ❣️Your money/help will go to support the family with costs they have incurred along the way and will incur going forward. 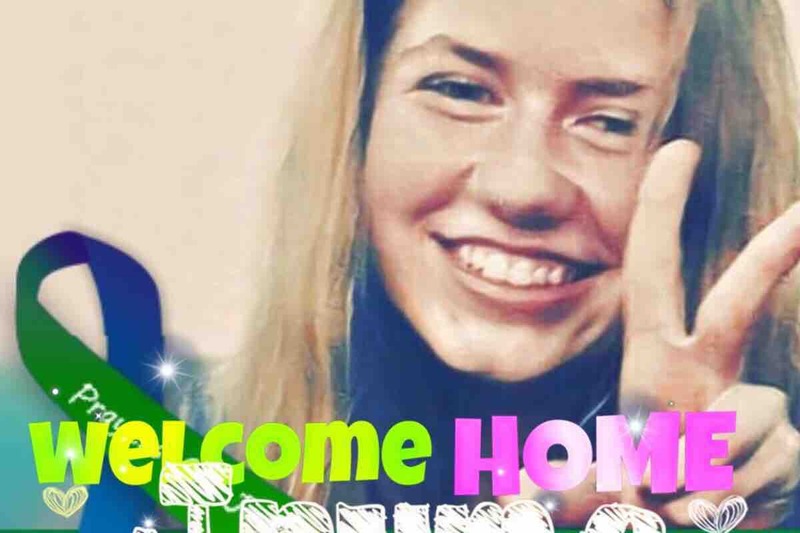 You will help them to care for Jayme as she heals from the loss of her two parents (who were murdered) as well as the trauma of her abduction and support her into her future as a healthy adolescent! My name is Angela De Andriano (Allard) I am raising money for the Sue Allard Family. Sue is Jayme's aunt. (Also, Denise’s sister). This money will benefit Jayme, Jennifer, Sue, Steve or anyone in the family suffering from this great loss or who is responsible for Jayme's care. I currently live in Savage Mn and am within driving distance of my family. Hi everyone! I'm excited to share that Jennifer Smith, Jayme's aunt, will be the beneficiary of this campaign. Money will go directly into a Trust account for Jayme. Thank you once more for your generosity and for showing Jayme that you care. Our family truly appreciates your continued support.